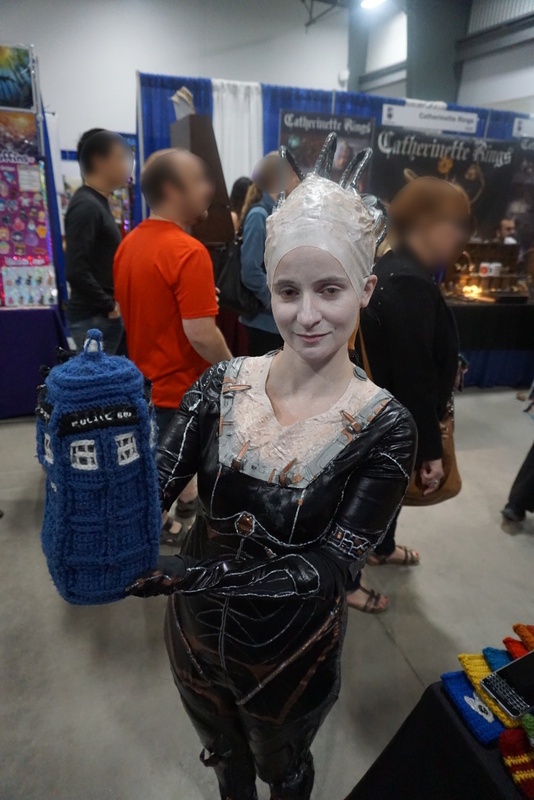 The queen of the Borg will try to assimilate you. 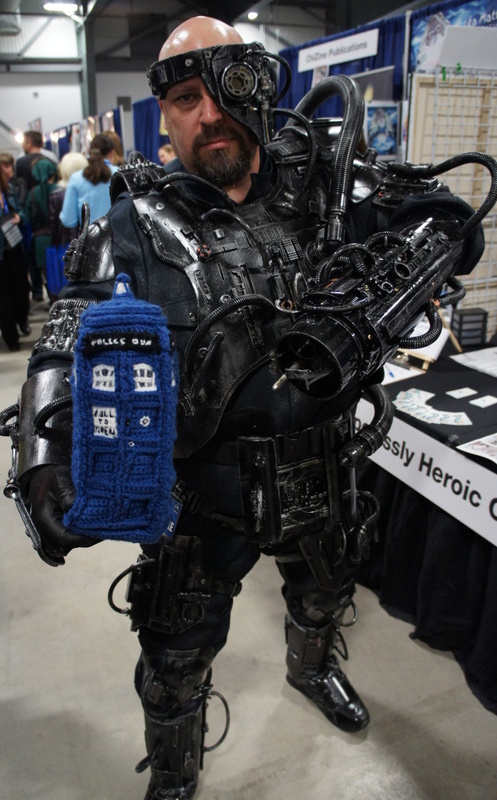 The Borg will assimilate you! 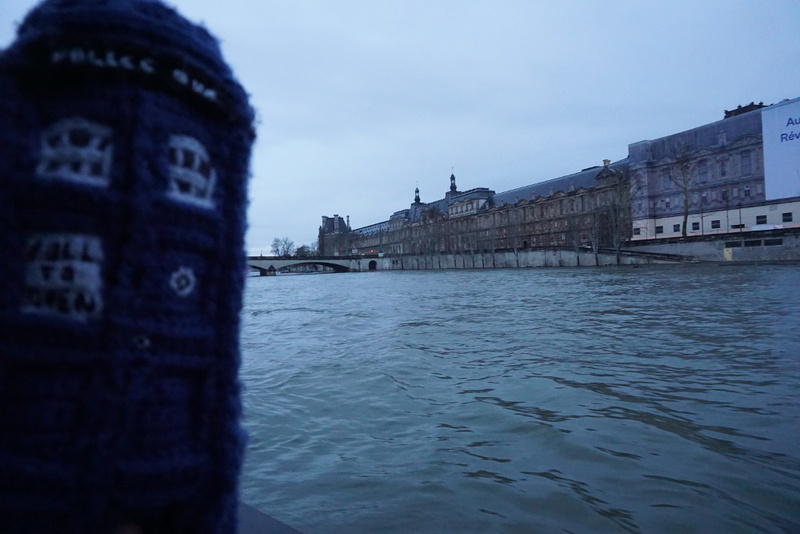 Be wary – they have already gotten to the TARDIS! We will all be assimilated! Sorry about the lack of post yesterday. It’s exam week, and I forgot it was Monday.